The minivan is the Rodney Dangerfield of vehicles. But even if you get no respect from those who see their cars as glamorous extensions of themselves, practicality dictates that a minivan might be exactly the right vehicle for you. Chrysler is consolidating its minivan bets with the redesigned, renamed Chrysler Pacifica just introduced at the Detroit auto show. It replaces what were two separate minivans — the Chrysler Town & Country and the Dodge Grand Caravan. Chrysler, which invented the minivan three decades ago, designed the new model with a sculpted, sloping roof line and flashier tail lights than usually seen on a minivan. For the green-minded shopper, the new Pacifica will offer a plug-in hybrid version whose mileage is rated at the equivalent of 80 MPG. Minivans have never been cool, and no redesign will make them so, said Matt DeLorenzo, managing editor of Kelley Blue Book. 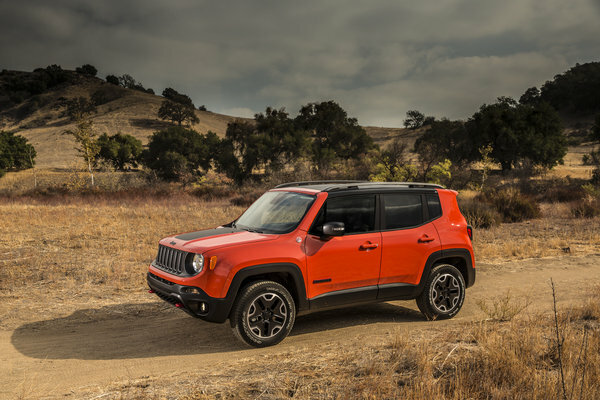 The cooler alternative in today’s market is the small SUV or crossover like a Honda CR-V or Ford Escape. But new families that need the functionality of a minivan will keep the market at its current sales level of about 500,000 annually, said DeLorenzo. Fiat Chrysler’s (FCAU) main minivan competitors are Honda’s (HMC) Odyssey and the Toyota’s (TM) Sienna. General Motors (GM) and Ford (F) abandoned the segment some years back. You have grandchildren. Whether your grandkids are nearby or in another state, when you do see them you can fit them, their toys and gear, and maybe their parents also, in a minivan. Kelley Blue Book’s DeLorenzo said seniors additionally like the road-commanding high seating of minivans and the easy access of the sliding doors. And like kids, senior friends can also get into the vehicle more easily with those doors. You’re a coach or coach’s helper in youth sports. Whether the game is Little League baseball, soccer or lacrosse, those road trips will require plenty of seating, plus room for bats, balls, gloves and shoes. With two minivans, you could probably handle the whole team. You want bargain hauling capacity. As with Chrysler’s past minivans, the Pacific can handle a eight-foot by four-foot sheet of plywood with all rear seats folded down. The company has not yet released prices for the 2017 Pacifica, but the 2016 Dodge Grand Caravan starts at $22,095 for the base model. At that price you get 144 cubic feet of hauling space with the rear seats folded down. By comparison, a top-selling large SUV, the Chevrolet Suburban, has a maximum of just 122 cubic feet. And its starting price is $49,700. You want to go unnoticed. “Even though modern minivans have a modicum of style, no none pays any attention to them, “said DeLorenzo. He cited the movie “Get Shorty,” in which the Danny DeVito character thought the Oldsmobile Silhouette minivan of that time was the perfect gangster car because of its anonymity. The Chrysler 200C underwent a full redesign last year and it proved to be the brand’s best (as of yet) midsize sedan. It has an elegant look that allows it to stand out without going overboard when competing with other midsize sedans. 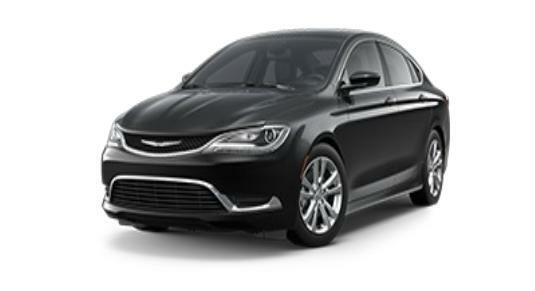 The 2016 Chrysler 200C that I had the pleasure of driving this week was in the Granite Crystal Metallic Clear Coat paint on the exterior of the vehicle and a Black/Deep Mocha Premium Leather-Trimmed Vented Seats on the Interior throughout the car along with Vented Seats on the both the driver and passenger seats. The Engine is a 2.4-Liter 14 MultiAir 4-Cylinder with a 9- Speed 948TE Automatic Transmission (my personal preference is the 3.6Liter V6 Engine); which translates into a 4-cylinder base and the performance when compared to others within its class is… well…decent, while that maybe it’s only shortcomings it has a lot of other features to make up for what it lacks in that department. The Base Price of the 2016 Chrysler 200C was roughly $28,000. But the one I was driving came with the Optional Equipment on it such as: the Customer Perferred Package 28N SafetyTec which consisted of Advanced Brake Assist, Rain Sensitive Windshield Wipers, Lane Departure Warning with Lane Keep Assist, Automatic High Beam Control, Full Speed FWD Collision Warning Plus Adaptive Cruise Control with Stop and Go Blind Spot and Cross Path Detection (Parallel and Perpendicular), Park Assist with Stop; to name a few. The Interior of the car was very elegant with design features such as a Luxury Door Trim Panel (the interior accents on the inside of the car was Real Wood/Bronze Chrome hue which really complimented the Black and Deep Mocha color scheme). An Auxiliary Power Outlet, Exterior Mirrors with Memory, Radio Presets/Exterior Mirrors and Driver’s Seat Memory with get this a heated 2-Tone Leather Steering Wheel that I thoroughly enjoyed given our sudden temperature drop last week! The GPS Navigation consisted of Uconnect 8.4 Inch Touch Screen Display and Sound Group consisted of the Sirius XM Travel Link with 9 Alpine Speakers with Subwoofer HD Radio Alpine 506-Watt Amplifier along with Sirius XM Traffic. The Premium Lighting Group consisted of HID Headlamps with LED Daytime Running Headlamps, LED Fog Lamps with 19”x 8” Polished Face/with Painted Pockets Aluminum Wheels with a Heavy Duty Anti-Lock 4-Wheel Disc Brakes. The Safety Features on the 2016 Chrysler 200C consisted of an Advanced Multistage Front Airbags Supplemental Front Seat Mounted Side Airbags along with a Side-Curtain Front and Rear Airbags, both the Driver’s and Passenger side had an inflatable Knee-Bolster Airbag and it also had the LATCH Ready Child Seat Anchor System. 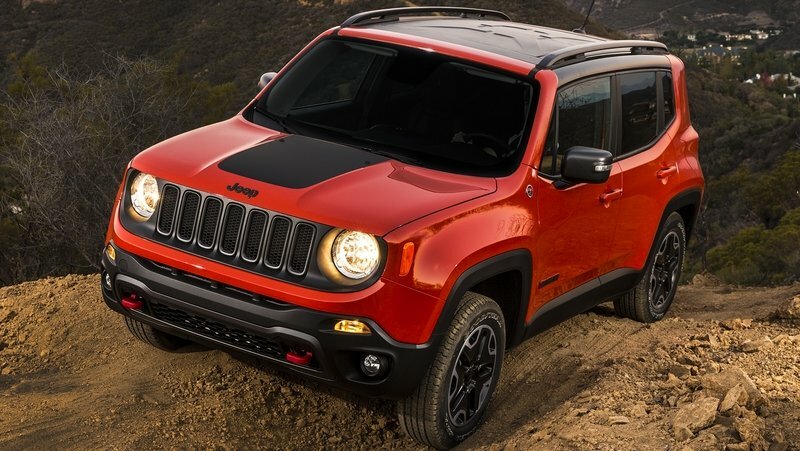 It also had the Parkview Rear Back-Up System, Remote Start System, an Assist Electric Park Brake and Electric Power Steering System along with a Keyless Enter’ n Go Security Alarm System. The interior of the car consisted of Air Conditioned Automatic Dual Zone Temperature Control.